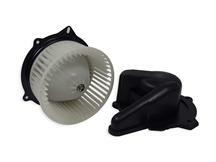 Shop Late Model Restoration for the best selection of 1994-2004 Mustang interior HVAC components! 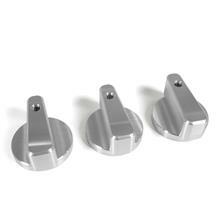 Whether you need to adjust the temperature with a knew a/c knob or fix that broken a/c vent register, we have the interior HVAC parts you need to get the job done. 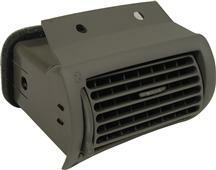 Over the years the a/c and heating components can wear out or break due to daily use. 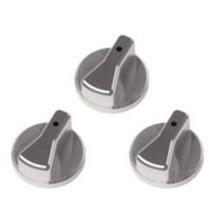 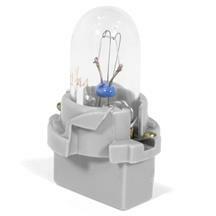 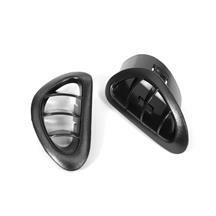 We have a wide selection of a/c knobs, defrost vent registers, blower motors and more! 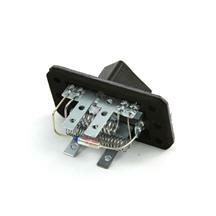 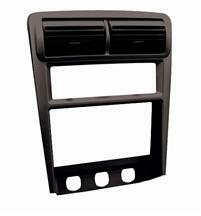 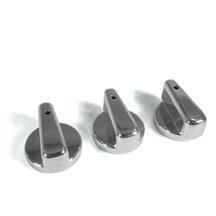 Shop our selection of 1994-2004 Mustang interior HVAC components below now!